← Artist Marcel H. Poirier expresses universal love. So… I have a wall calendar, an e-calendar, multiple to-do lists on papers everywhere, journals, and note pads galore. When I heard about the bullet journal craze that combines all of these things, I was intrigued. As I started my research however, I felt myself go down a nebulous tunnel. What sounded so simple, was actually quite complex. I turned to my go-to expert of all things design, Emeline Villedary, because I knew she could break it down, and save us a lot of time! Pen to Paper: Planners and why it makes sense to ditch your digital agenda (sometimes). 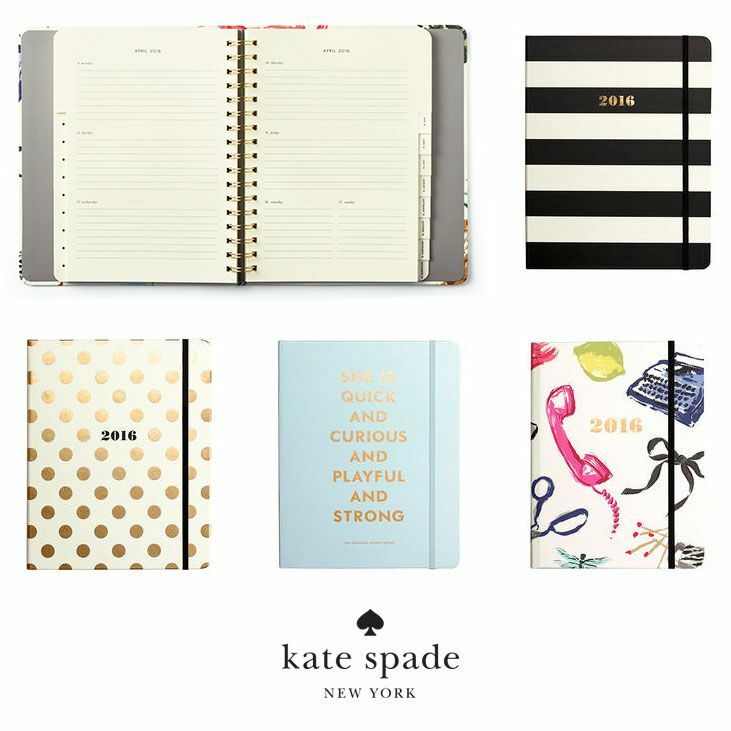 My love and obsession with planners started with darling Kate Spade. It was made of smooth brown leather, and gorgeously illustrated paper. It had a spot for your charge cards and pen and I felt like a grown up whenever I reached for it. I used it for years but as I found myself in art school, the $34 refills conflicted with my budget priorities that revolved around cigarettes, gin tonics and coffee. “I can make that” is my go-to solution for most things and so with studio rooms and exacto blades galore, I set out to challenge Kate Spade and make my own planner. Turns out, I had a knack. That was in 2003 and it began what would become a tool that was indispensable to my functioning. As I grew into my adulthood and responsibilities, I leaned on it even more and it become the object that helped me get my life in order at a delicate time. But I use Google Calendar and Evernote and Sunrise… you might be saying. And yes, I use some of those tools too. But as things evolve, I find myself wanting more time away from screens and wanting to create constructive habits that don’t lead me down the Instagram Vortex. In order for you to figure out how to get organized, you have to look at what is and what is not working in your current situation and then try to figure out how you could most likely set yourself up for success. Chances are that your schedule is not your own, and that means that you may not be able to centralize everything. That’s ok. I think what’s important here is developing or finding a system that works for you and creating new habits. Maybe you’ll realize that you’re ok keeping your work schedule on your Google Calendar and that you might need to cross reference when you’re working on your paper planner. Make Time: Find 10-15 minutes every day that you can work in your planner. 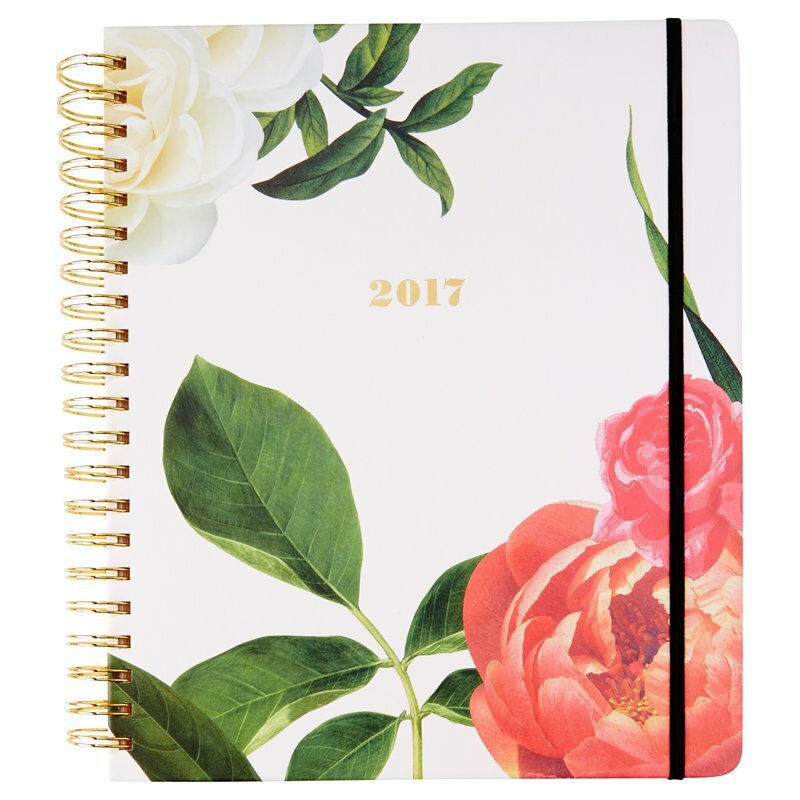 You can get the fanciest planner ever, but if you don’t put in the time, you won’t see results. And yes, you may not ‘have time’ but I dare you to keep a time sheet of your own personal time for a week, and I promise you will find that time if it’s important to you. I do this in the morning right after I get the kids off to school, or in the evening before bed to prime myself for the day to come. Check Out: Turn off your notifications while you are working on your planner. This is important business and you are an important person. If you are more organized in your mind, you can then extend yourself to others in a more generous way. This goes in line with a Pay Yourself First instead of last, attitude. I like it. A lot. Prioritize: Don’t confuse your To Do lists with your Wish Lists. Focus on actionable tasks. Break larger tasks down to little ones and only focus on small numbers, 3 or 5. Try not to clutter your list with things that you do anyways, like ‘have breakfast’. I know we all like to cross stuff off, but the more inane tasks on your list, the more work your brain is doing. And that big thing needs to rest to come up with big ideas. So let it be. Break it Down: What are the main areas of your life that you need to organize and group your tasks under those headers. I have Sub Sections in my lists which are the following: Self, Work, Home, Emails, Projects. Write it Once: Once the list is made for the week, DO NOT ADD TO IT. You could add a million things! Focus on your priorities. And if it didn’t get done, just transfer it to next week and forget about the rest. Revise: Lots of good tools need to be revisited every once in a while to make sure they are still useful to you. Maybe switching your planning time to the evening is better. Be flexible and be kind to yourself. Go over your past lists to create new ones with the items that didn’t get done, assuming they are still a priority. Thematic Lists: I have lists for Items We Need and Blog Post Ideas at the back of my journal, and whenever something pops into my head, I just add it to that list instead of having a giant mish mash of things on my weekly priority list. Have fun! Write yourself inspirational quotes, or even schedule a lavender bath twice a week! We often use TO DO lists as reminders of everything we DON’T DO, let go of that and celebrate the things you DO accomplish! Use pretty colors and doodle in! Take a Break: make sure you have empty slots in your schedule. Time out for yourself, for meditation or just for nothing. There’s nothing more stressful than a jam packed calendar. Plus, Murphy’s Law dictates that things always go wrong, so it’s good to have a buffer. Now you’re convinced and ready to go! You just need to find the right journal or system for you! This is a great way to control the amount of time you spend on one task. It uses Parkinson’s Law : ‘work expands so as to fill the time available for its completion’ to regiment the time you take to complete the actionable tasks on your list. I find this tool excellent for house work, emailing, and work-from home lifestyles. It avoids needles floundering. David Allen wrote the founding book on time management and even though it’s written pre-social media, his founding principles are often referred to as the GTD system and use an Inbox methodology (paper or digital) where you capture all the information, you then clarify the information, sort it according to category and priority and then review weekly. If you start down the rabbit hole, you will most likely find a lot of users of the GTD method. I think it works really well for corporate work. 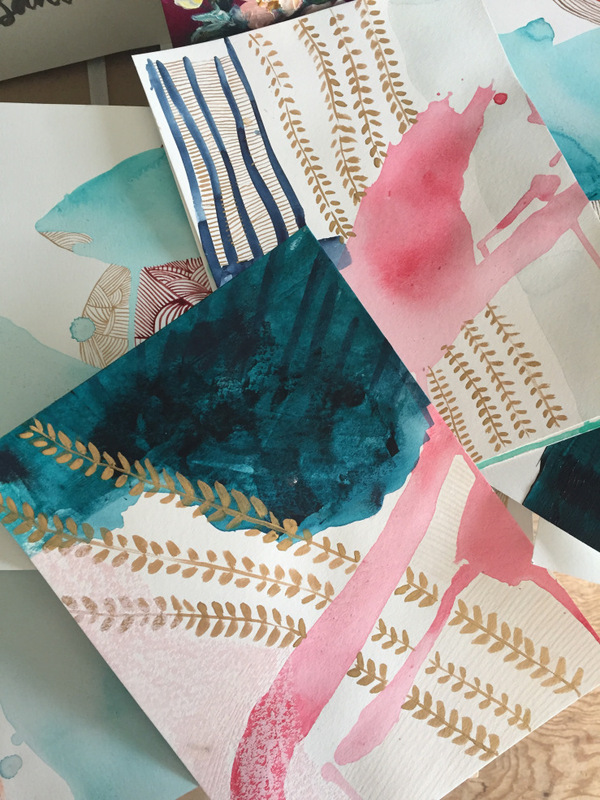 Spend 5 minutes on Pinterest and you’re bound to see the Bullet Journal community at work! At the root, this is an incredibly detailed note taking system. It has three main categories: Tasks, Events and Notes that get logged into your Day Entry. Think of this as the meeting of a journal, an agenda and a instructional booklet for you life. It has page numbers and lists to cross-reference. It has the ability to combine goal setting with dentist appointments. This is a real time commitment project and requires you to dive head on, or else it won’t work. The system only works if you work it? That is specially true for the Bullet Journal. WHICH PLANNER WORKS FOR YOU? The good news is that there are now really great options out there, it all depends on what layouts you want for your week! Day Designer: A well-designed day is a well-lived life. Plan for Progress, not Perfection. And this is my planner!! Sneaky, right? This is the layout that emerged from the years of crafting my own. It was designed to help clear our busy minds and make space for our big ideas- whether that’s our latest muffin recipe or the launch our next business. And there you have your very own your primer on agendas and personal organization. Remember that we all ebb and flow within our chosen methodology. We’re not always on top of things, and that’s ok. The important thing is that we keep coming back to the habits that in the end, enable great things to happen. Thank you Emeline. Be sure to check out her pop-up shop at Pottery Barn this weekend! Good luck Em, so proud of this. Sooooo…. maybe you’ll want to come and give her a big hug? Oh Angelique! I love that you just let me blab on and on about stuff like this! Enjoy sunny California!